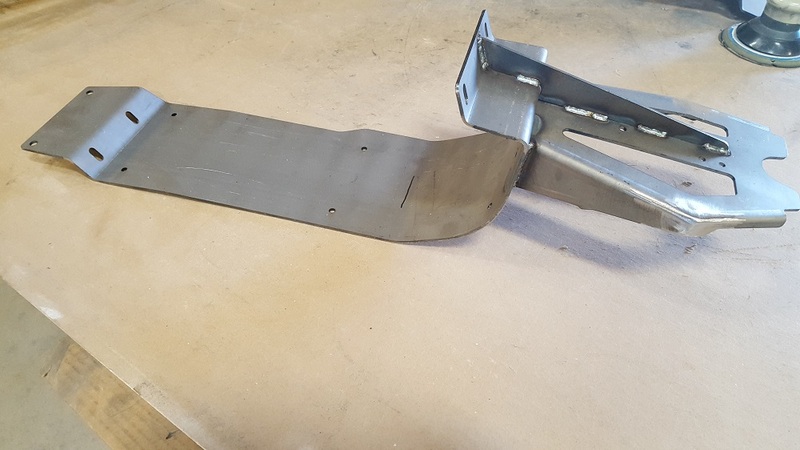 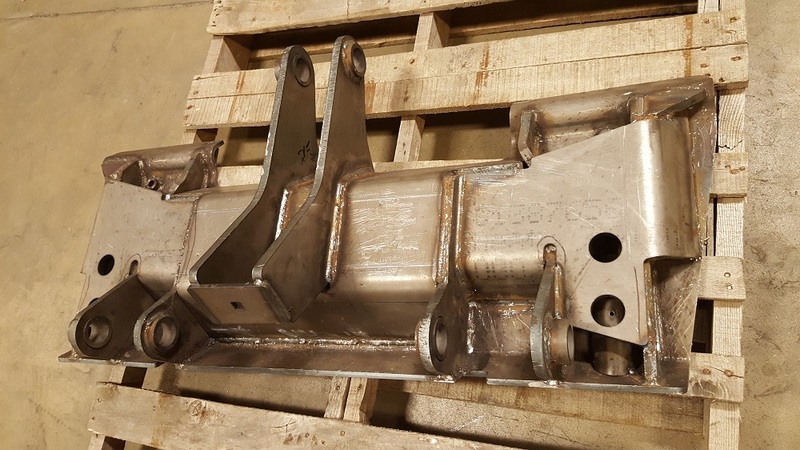 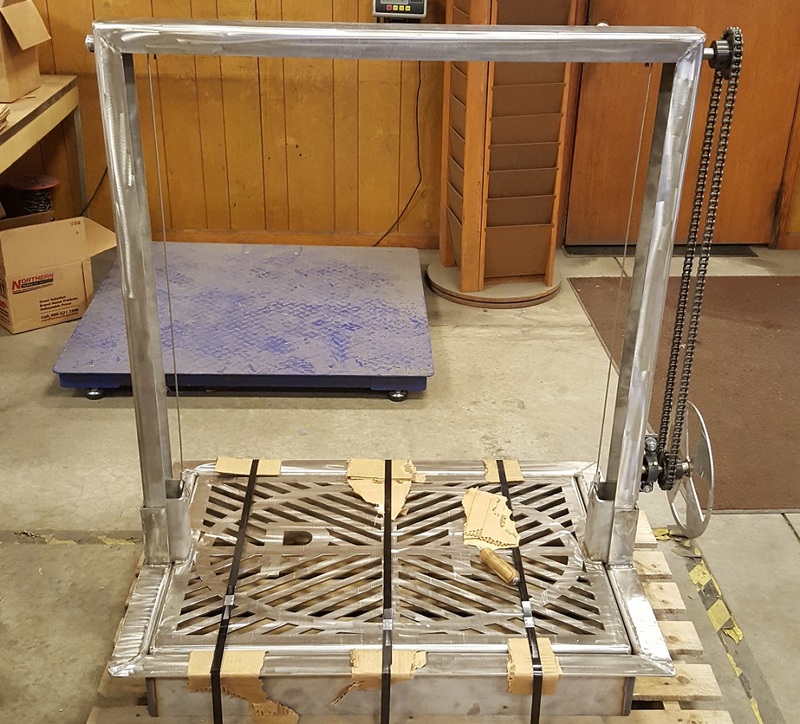 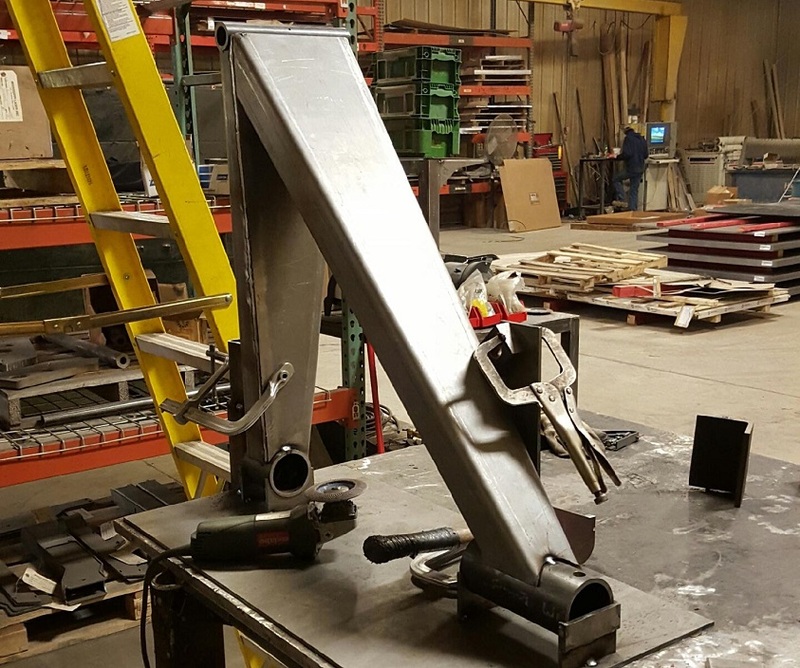 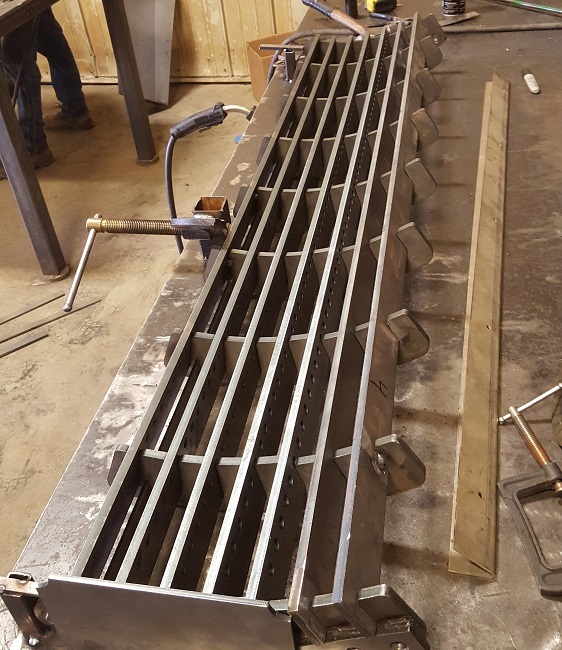 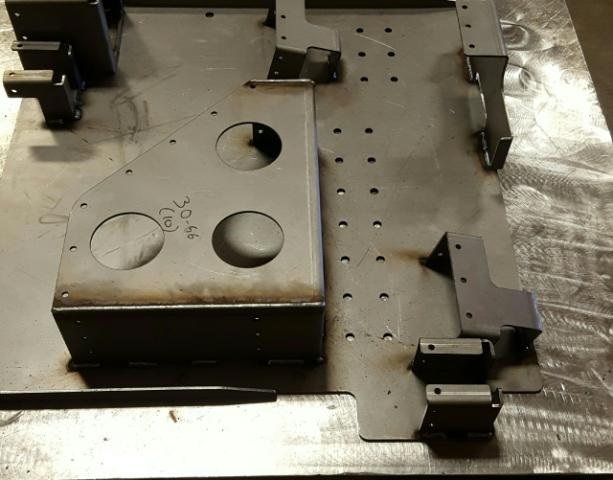 We offer all types of metal fabrication services including structural metal and miscellaneous metal, metal repair and complete welding services. 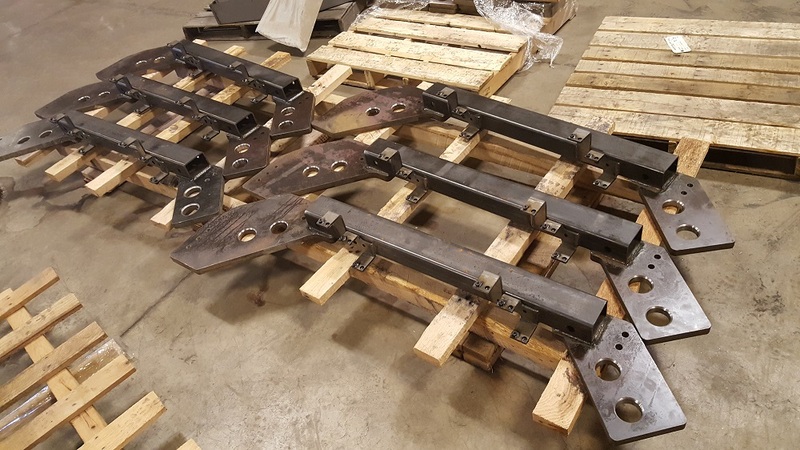 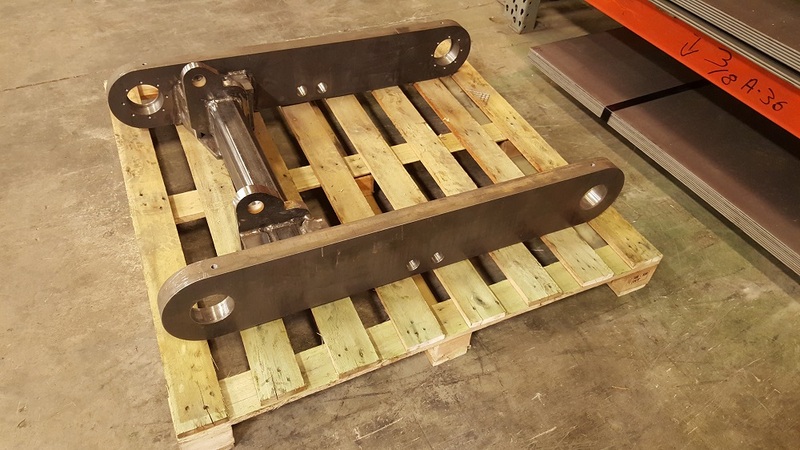 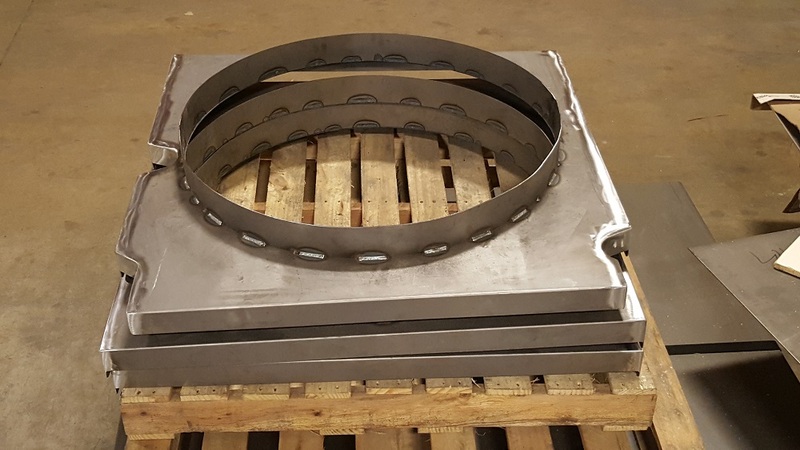 Mississippi Laser’s metal fabrication equipment is designed to meet the performance needs of any project, from small repair jobs to full production assemblies on hot rolled steel, stainless steel and aluminum. 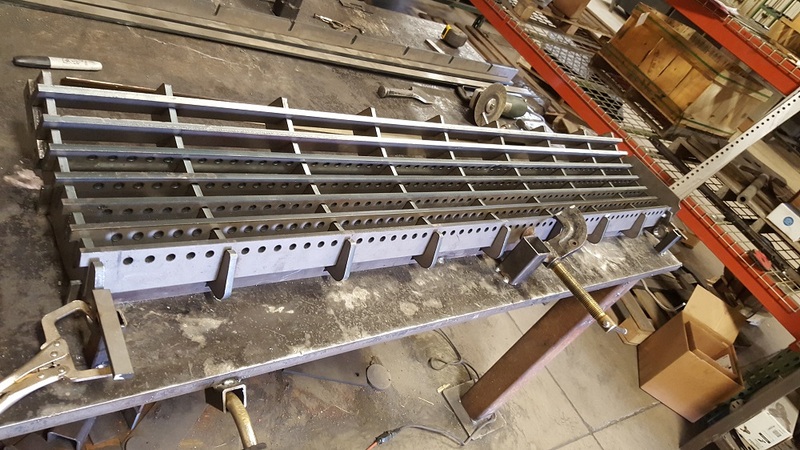 We also perform metal inert gas (MIG), tungsten inert gas (TIG) and stick welding.